It’s one of the best times of year to visit East Texas. If you’re reading this in early April, you might be visiting to enjoy the Tyler Azalea Trail. We covered that in depth in our March article, and we expect to see blooms continue through much of this month. That’s not all that’s going on by any means. If you haven’t already, book your stay at Rosevine Inn to stay at the best location to experience April in Tyler. 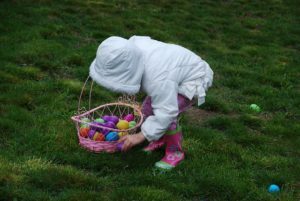 An Easter Egg hunt is always a rush of excitement, no matter what your age. East Texas has hunts for everyone from toddlers to adults. Area churches like Westwood Baptist, St. Francis’ Episcopal and First United Methodist Church all have hunts on April 13. Google has links to most the events in the area, but here are a few of our favorites. cones. Coordinators encourage participants to bring their basket and arrive early. Admission is free. Kids aren’t the only ones who like to have fun. Tickets are $10 for this adult easter egg hunt also benefitting Ziyah’s Community Outreach. 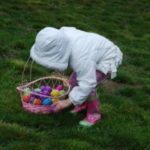 More than 300 eggs containing treats for grown-ups will be available for the first 150 participants to register. The hunt starts at 5 p.m., with a possible second hunt later in the evening. Find out more through the Tyler Area Chamber of Commerce. This event is for special needs children of all ages and their families. At The Children’s Park in Tyler, families enjoy face painting, balloon animals, photos with the Easter Bunny, baskets and other activities. It’s happening Saturday, April 13 between 12:30 and 4 p.m. Find more info on their Facebook page. 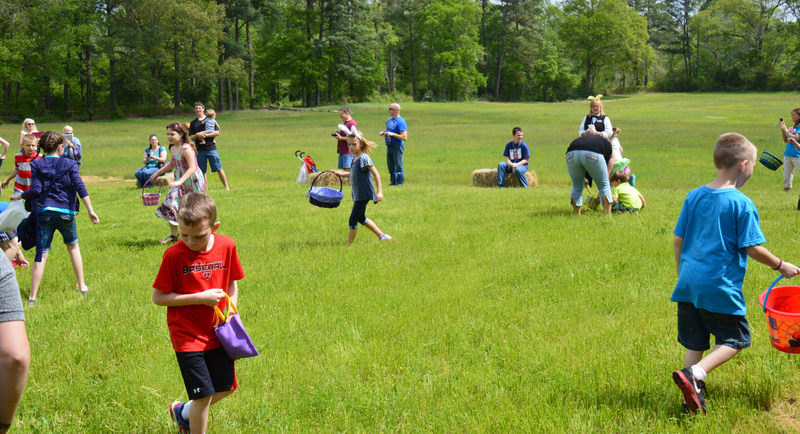 Tyler State Park has an Easter Egg Hunt for scuba divers! Eggs are suspended from the bottom of Lake Tyler so they’re easy to see. Participants should have a 3 mil wet suit or thicker and plan bottom time of about 30 minutes. Find a one-of-a-kind treasure at Vintage and Company’s Spring Barn Sale. Scroll through their Facebook page to see the treasures they’ve been collecting, but only if you want to find something you can’t live without. 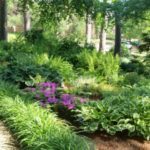 On April 25-27, shop vintage decor and hand-picked items at 10101 FM 2813 in Flint Texas between 9 a.m. and 6 p.m.
Blue Moon Gardens Spring Lavender Festival – Spend the day in the gardens at this Spring Open House. 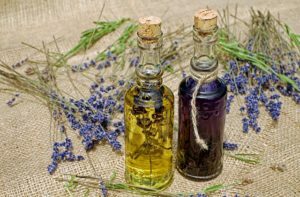 Speakers share how to grow and harvest lavender and use lavender flowers and foliage in the kitchen. Take a workshop to make lavender foaming bath salts and exfoliating polish you can take home with you. 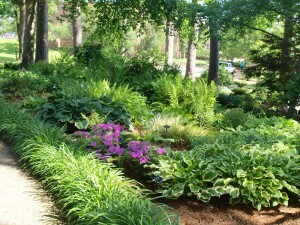 The gardens are lovely, with plants for sale in the nursery. Refreshments and products for purchase are also available. 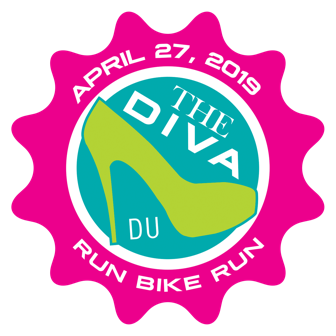 The event takes place Saturday, April 27. April in Edom Edom Art and Wine Experience – April 26-27, the tiny town of Edom will steal your heart. A music festival starts the evening of the 26th, then the festival runs from 6-3 on Saturday. 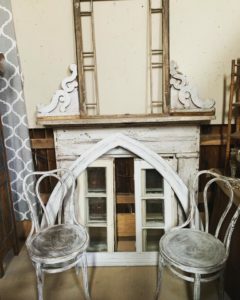 Shop fine arts, handmade goods, antiques and pottery. Red Dirt BBQ and Music Festival on May 4 – This event sells out every year, and this year is no exception. There’s still room at Rosevine Inn not far from this music fest like no other. This year’s lineup includes the Randy Rogers Band, Wade Bowen, Mike and the Moonpies, Stoney LaRue and American Aquarium. If you thought Shakespeare was serious and stuffy, Tyler Civic Theatre has a show that will change your mind forever. April 5-14 view Complete Works of Shakespeare – Abridged to race through all 37 of the bard’s plays in 97 minutes. Your sides will split with laughter and you’ll never see Shakespeare the same again. Tyler Junior College holds Arts Fest all April, with coffee house recitals, a silent film bash and a distinguished lecture series. On Saturday, April 27 they host a Cultural Arts District Street Fair from 3-9 p.m. on Baxter Street. The event will have art, food, dance and performances. That same day, Grammy-winning violinist Augustin Hadelich performs Tchaikkovsky and Schubert at the UT Tyler Cowan Center. The concert starts at 7:30, and tickets are still available online. A fun event at Tyler’s First Presbyterian Church on Sunday April 28 from 11am to noon “KIRKIN OF THE TARTANS” featuring the Lyon College Band. As you can see, there are so many great options in April and the beginning of May!! The hardest part will be deciding how to fit them all in. One of the best reasons to stay at Rosevine Inn is how close you’ll be to area events. Sleep in comfort, enjoy our legendary breakfast then venture out to explore when you book your stay today. We will be burning our fires nightly and serving our delicious breakfast daily. make your reservation now! This is your innkeeper signing off until next time! This entry was posted in Uncategorized and tagged Azalea Trails, Canton Trade Days, Cowan Center, East Texas Symphony, Liberty Hall-Tyler, Music in East Texas, Rosevine Inn, Texas State Railroad, Tyler Civic Theatre, Tyler State Park by admin. Bookmark the permalink.